Atlanta-based Delta has committed to taking 90 A220s, including 40 A220-100s and 50 A220-300s. It has taken delivery of four—all smaller, 109-seat -100 versions. 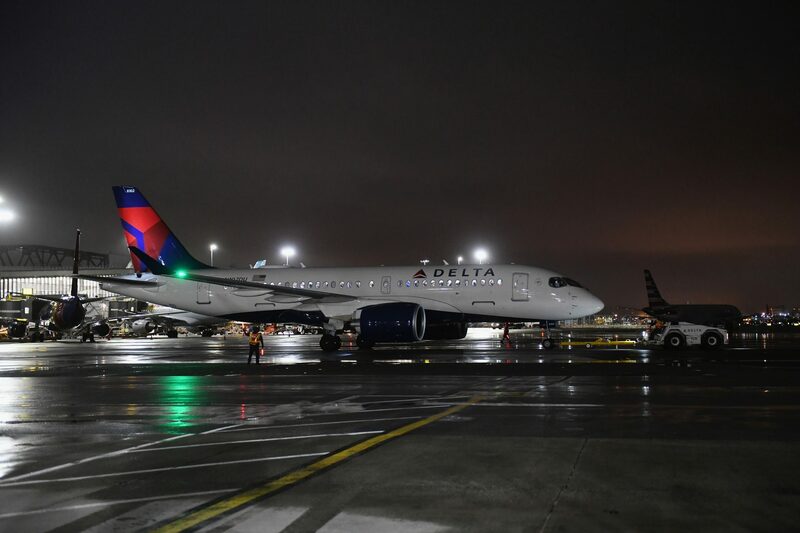 Aviation Week’s Fleet Discovery shows Delta taking delivery of 16 more by year-end. The airline’s 130-seat A220-300s are slated to arrive from 2020 through 2023.